Yugoslavian Sportsman of the Year in 1983. Olympic Games: Participation in 1992 for Croatia. Powerful, physically fit and always well prepared; his powerful top spin play was his trademark of his play. He represented Yugoslavia on no less than 503 occasions and then Croatia 15 times; it is thought to be a record that no other player can achieve.  Europe TOP 12: Winner in 1976 + 1979. Team: D. Surbek, Antun Stipancic, Zlatko Cordas. 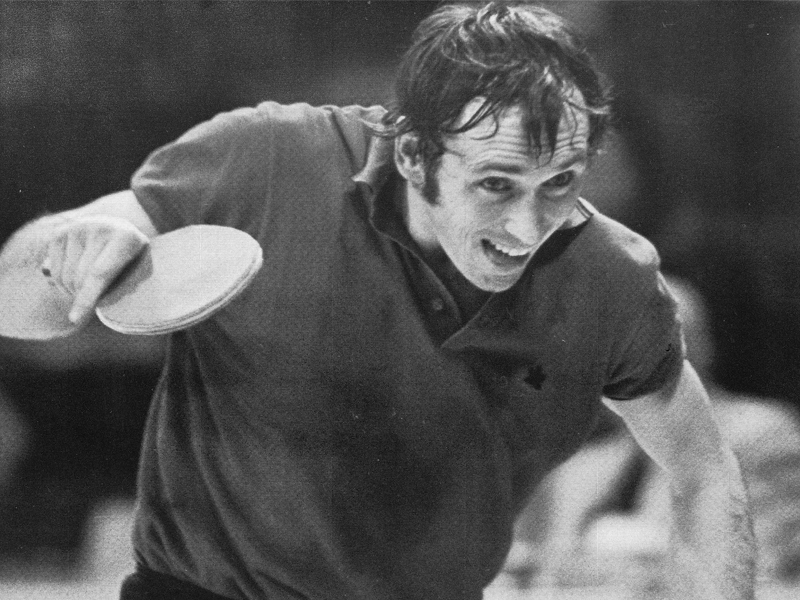 ITTF: 3rd place in 1975 /1976. ETTU: 1st place in 1969 / 1982.